INTEGRITY and RELIABILITY are what we are all about! We are dedicated to providing quality and reliable service to our customers through our commitment, dedication, and teamwork. 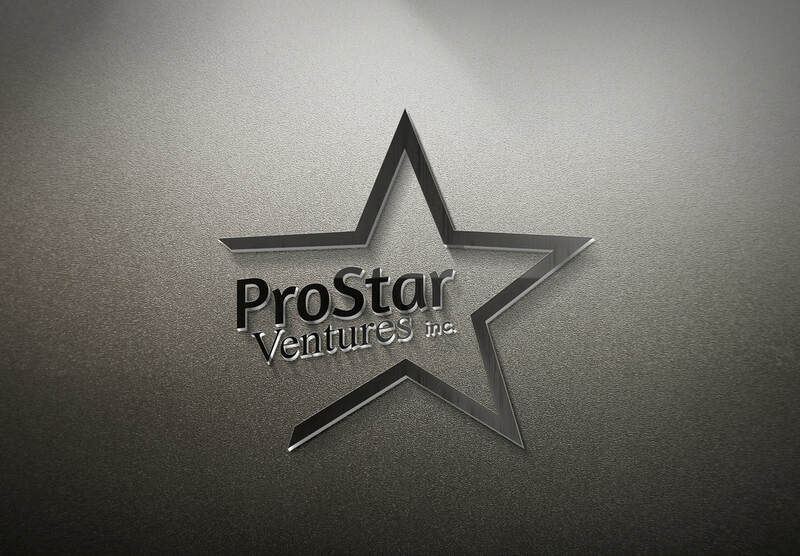 ProStar Ventures Inc. is a licensed, bonded, ICC brokerage that has been in business since 1986. We load trucks throughout the United States and Canada on a daily basis. We specialize in loading bulk equipment, but also flat, van and reefer. Our company is very much involved with onion shippers in all growing areas of the country and different other produce. We look forward to hearing from you when the need arises. For billing and accounting questions, please contact our Gothenburg NE Office at : (308) 537-4280. 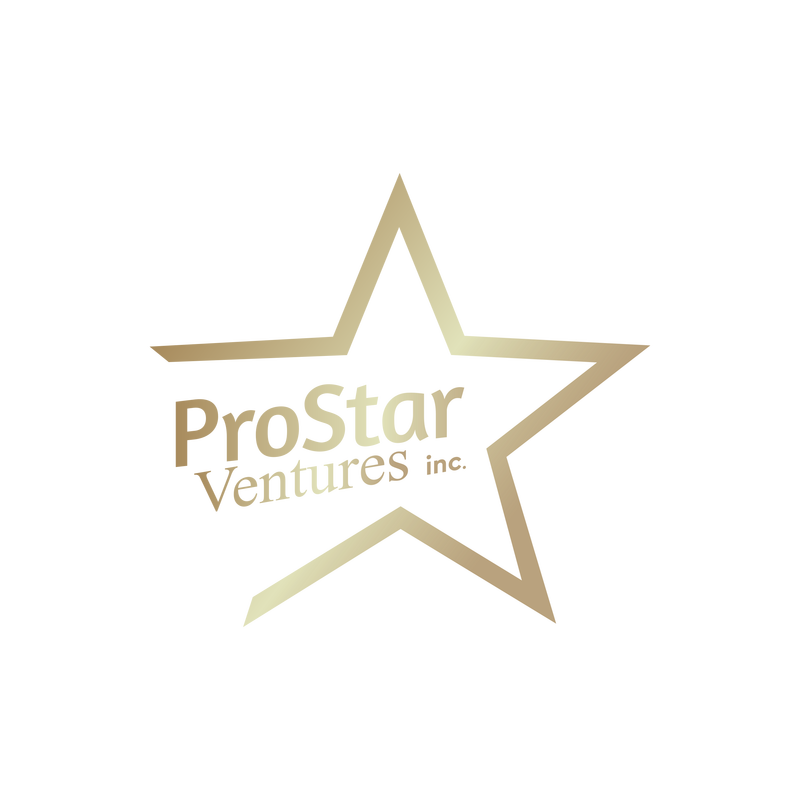 Founded in 1986 by J D Morgan, originally called Gold Star Ventures we have evolved into a medium sized Logistics Firm now called ProStar Ventures Inc. JD set the tone for his business—hardworking, flexible, and service-oriented—a tradition we've carried forward for over a decade. Our early roots in the produce industry gave us a head start on developing strong business relationships, expertise, and supply chain solutions. For the past decade, we've remained financially stable, focused on meeting the needs of our customers, contract carriers, and suppliers, and firmly secured our place as a leader in freight transportation, supply chain logistics.